» Can You Master Love? 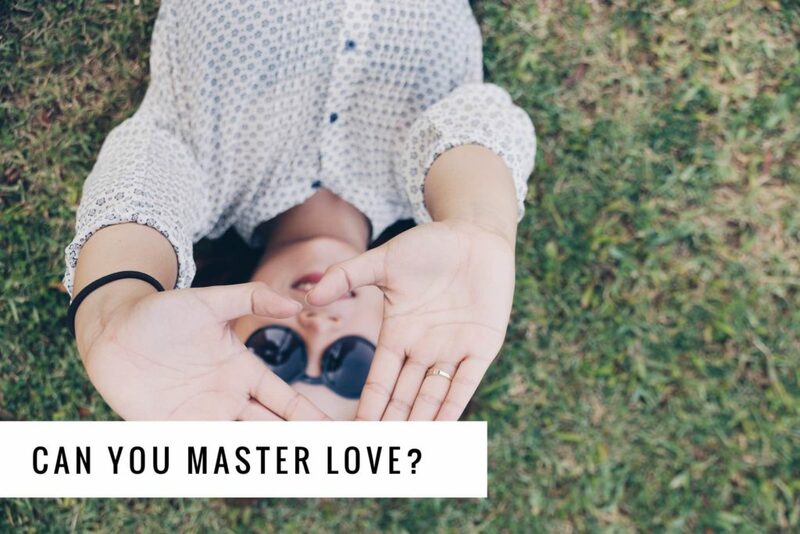 Become a master at loving you! We have mastered loving as a sister, mother, daughter and friend, but have we mastered loving ourselves? Self love begins with unconditional acceptance of self. Start with loving and accepting you with all your flaws, scars, strengths and wins. Recognize that what has weakened you in the past has strengthen you for your future. Recognize that what you perceive to be a flaw is what makes you spotless. People who truly love you accept you as is, shouldn’t you begin to accept you that way as well? We love others unconditionally everyday, why not ourselves? 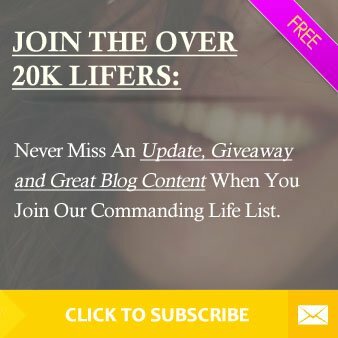 Take Our Inspirational Messages with you! How Meditation can be Medication for Everyday Life. Previous Post Share Your Good. Shed Your Bad. Next Post Saving vs Supporting. Why Is It So Hard To Move On?